This year, we’re more health and beauty conscious than ever. As we lead our busy lives, it’s finally dawning on us how important it is to take a moment for self-care. If you’re anything like me, your beauty routine might feel like just that: A routine. It becomes a robotic process of cleansing and moisturizing day and night. The good news is, even if you’re stretched for time, you can make simple changes to make you look and feel your best. We’re offered hundreds of thousands of artificial beauty creams and serums. Sometimes, it’s worth paying for an excellent product. But we might forget how many amazing beauty hacks we can find in nature. Just as with the foods we digest, the less additives there are the better our body will react. 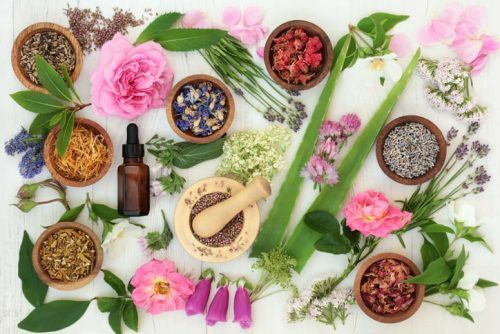 The list of natural ingredients is endless, but some of my top picks are avocado and honey for moisturizing the skin, coconut oil for conditioning the skin and acting as an anti-bacterial agent, aloe vera for soothing sunburnt skin and sugar scrubs for exfoliation. Not to mention the abundance of beautiful organic oils, such as argan and lemon oil. For years, I was a slave to buying disposable razors. Everyday I would shower and shave my legs so fast, I’d nip and cut my skin. The day I went for my first IPL hair removal changed my life. After just a couple of treatments, my skin was so soft and smooth that people would ask what is my secret. 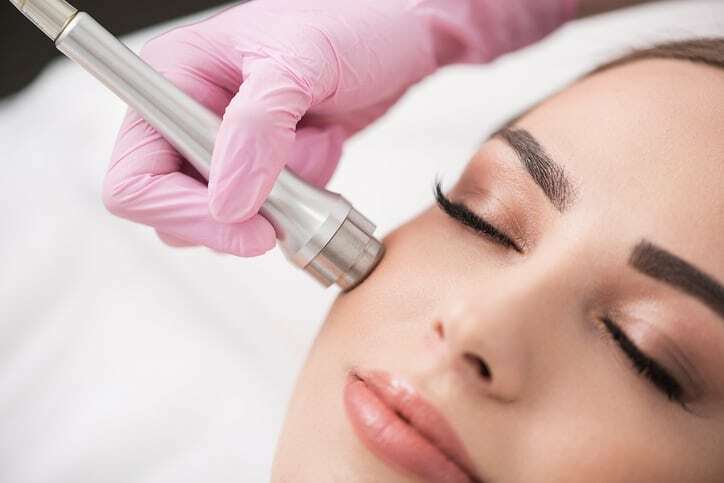 The thought of going under a laser sounds nerve-wracking, but in the care of a therapist using the best laser machine, the process is very quick and comfortable. It’s like going to a salon for any other beauty treatment, and you will see great results almost immediately. Laser treatments are suitable for all skin types, but always speak to your therapist if you have any concerns! 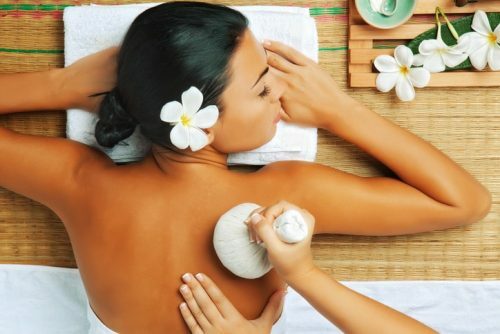 How often do we treat ourselves to a massage? Not regularly enough! It seems like such an indulgence, and often taking the time to go to a masseuse can be difficult to reconcile with our schedules. Luckily, this year we’ve seen many app’s prop up that allow us to order massages to our offices and our homes. And the prices are plummeting! If you’re stuck in a rut or feeling stressed, taking 15-30 minutes out of your day and allowing a therapist to untangle your knots is as beneficial as meditating. You will be left feeling relaxed and invigorated, and ready to seize the rest of the day.